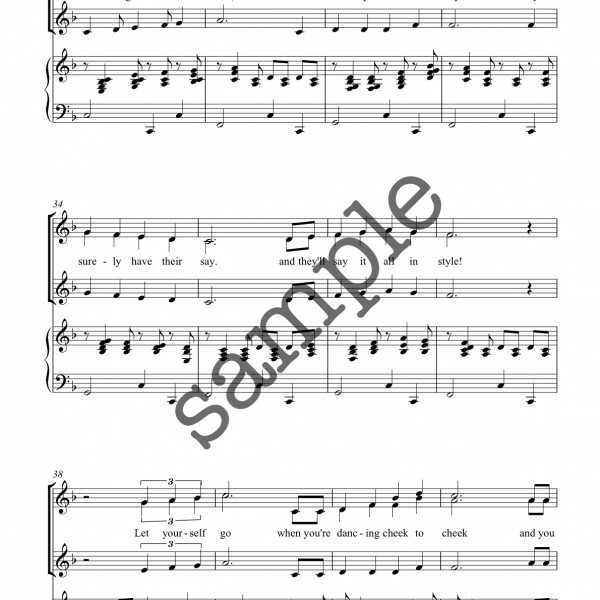 Tags: Original Music, Piano accompanied. 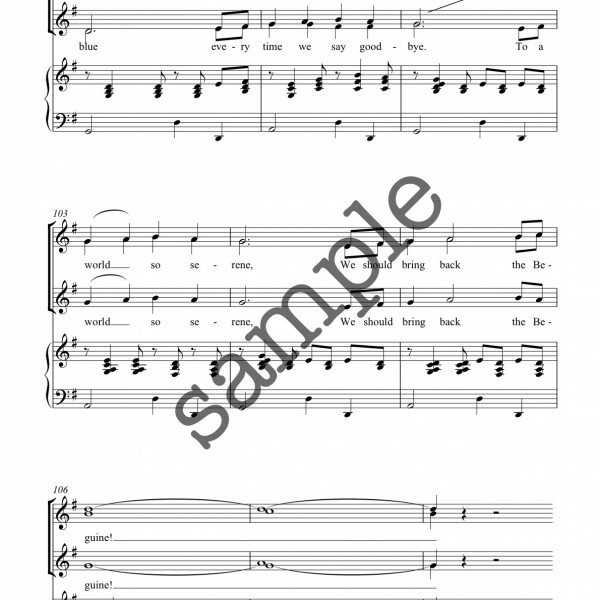 Inspired by the great age of swing – you’ll recognise the references. 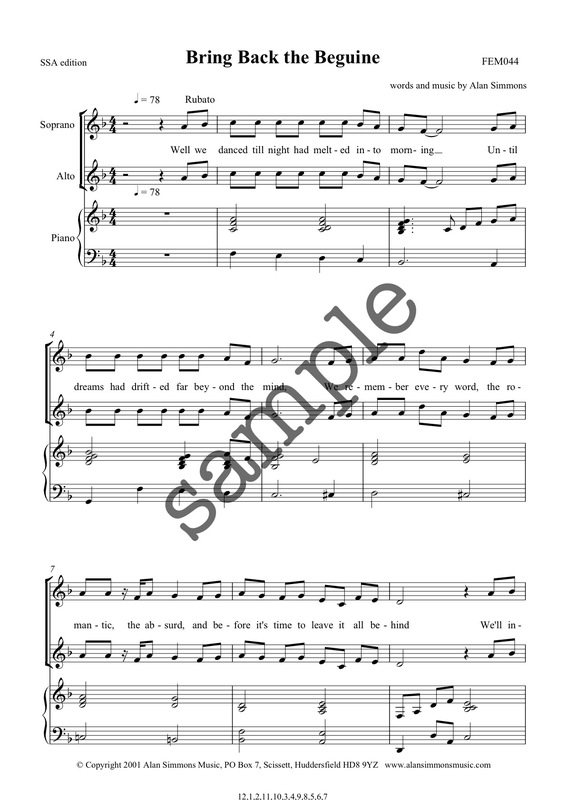 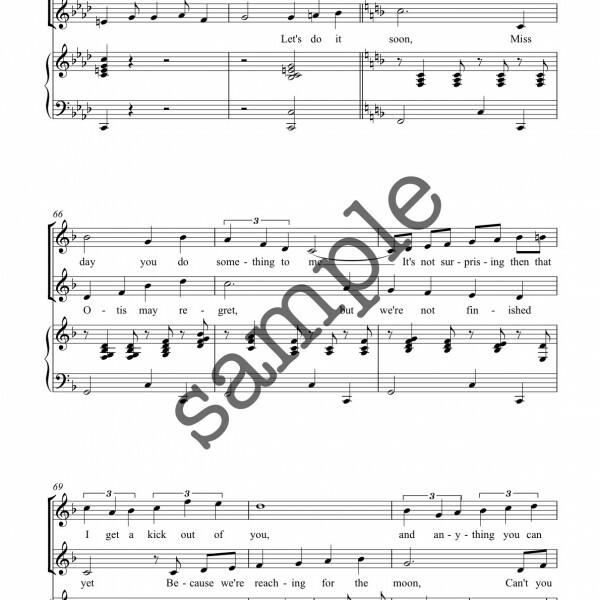 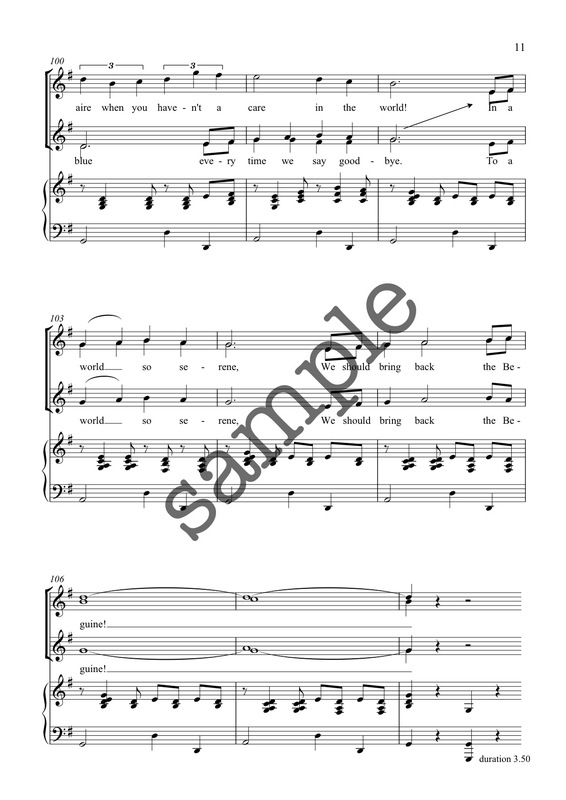 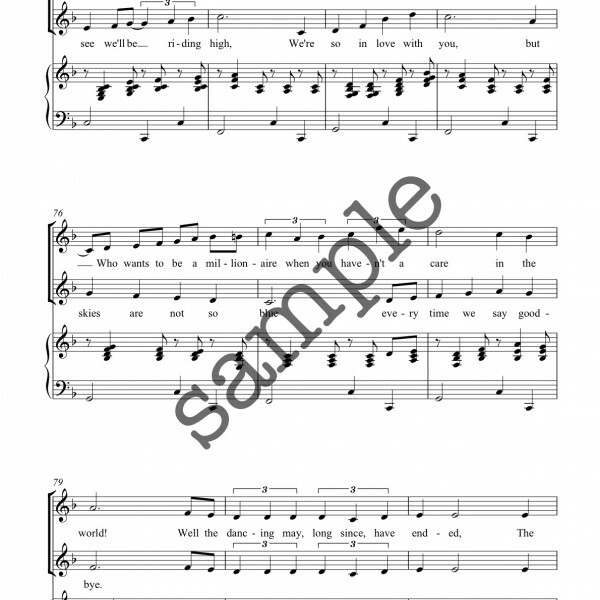 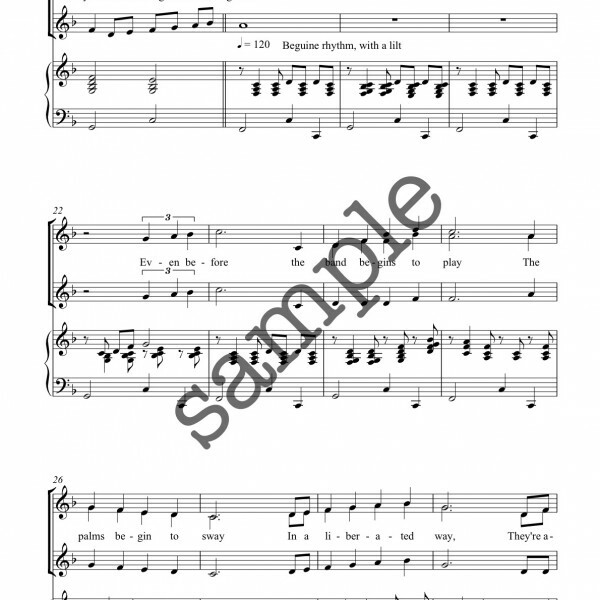 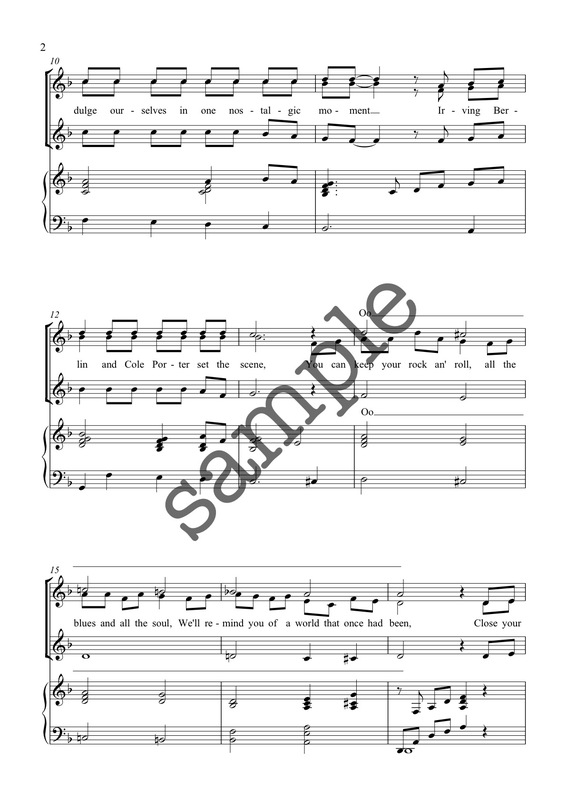 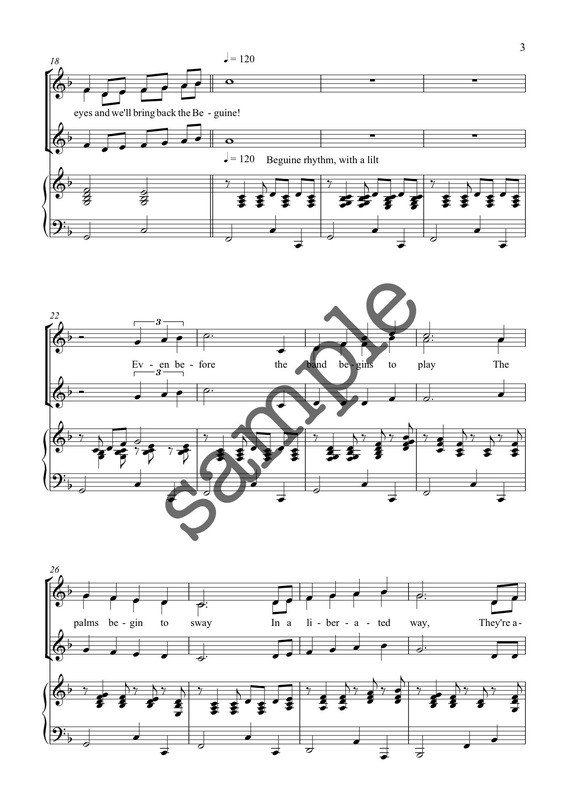 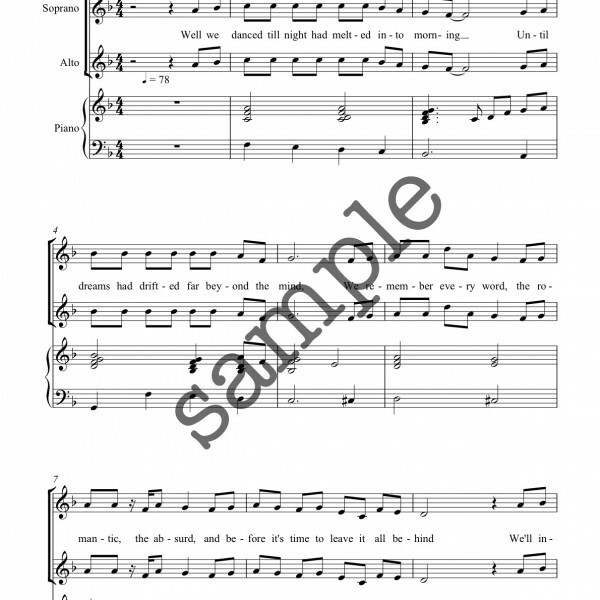 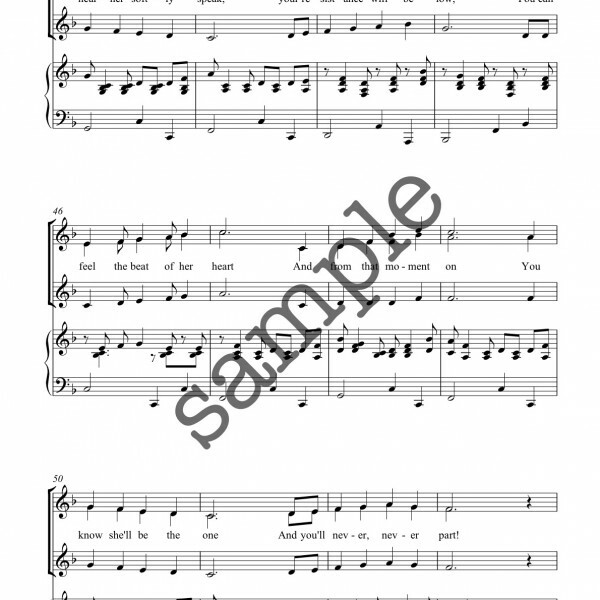 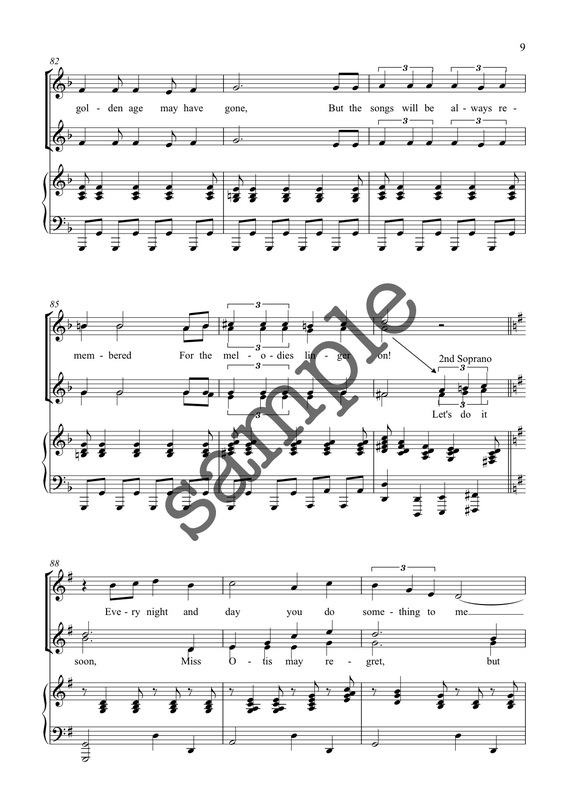 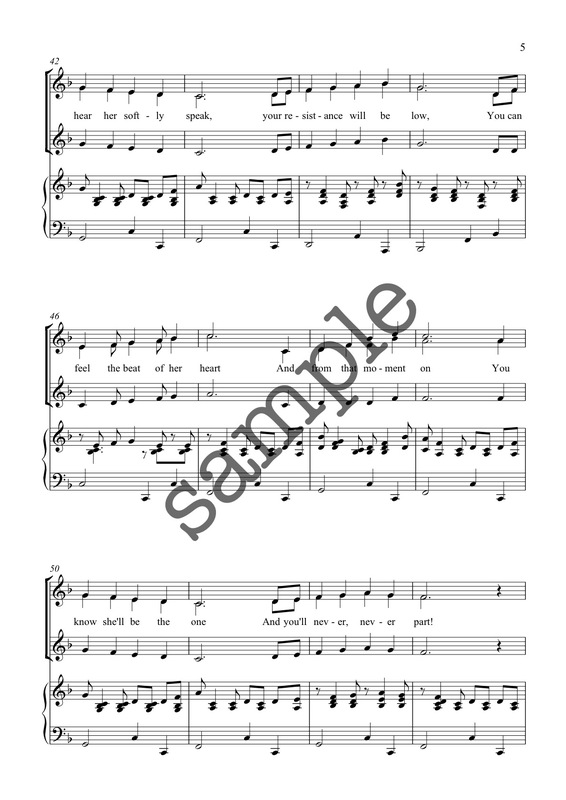 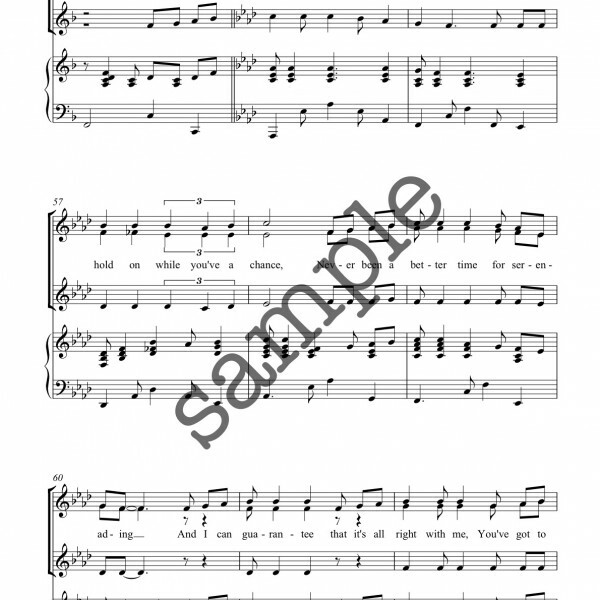 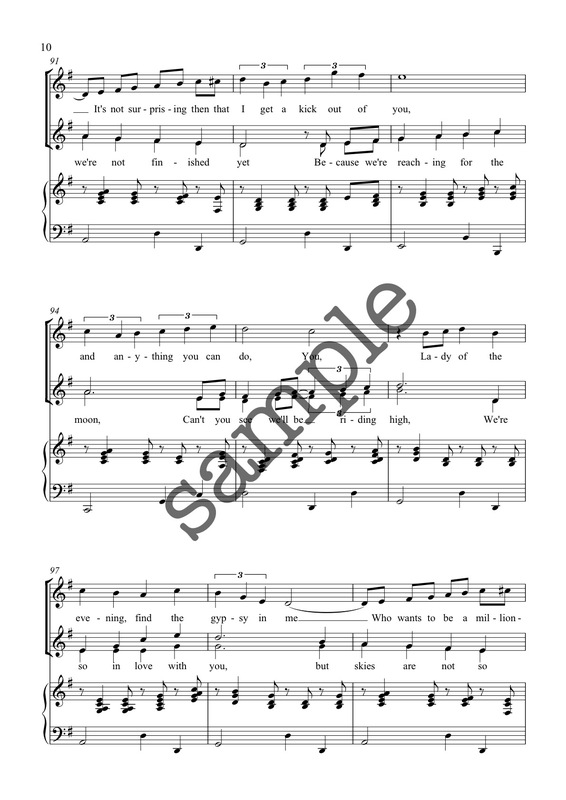 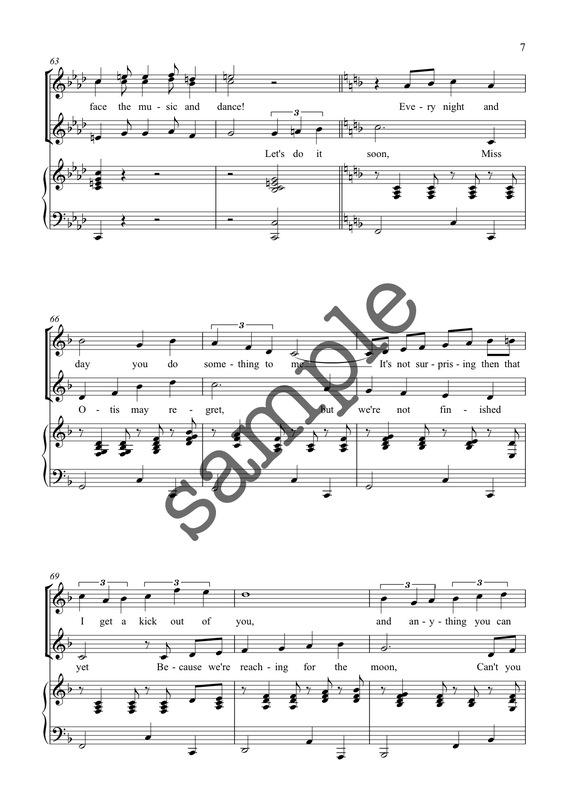 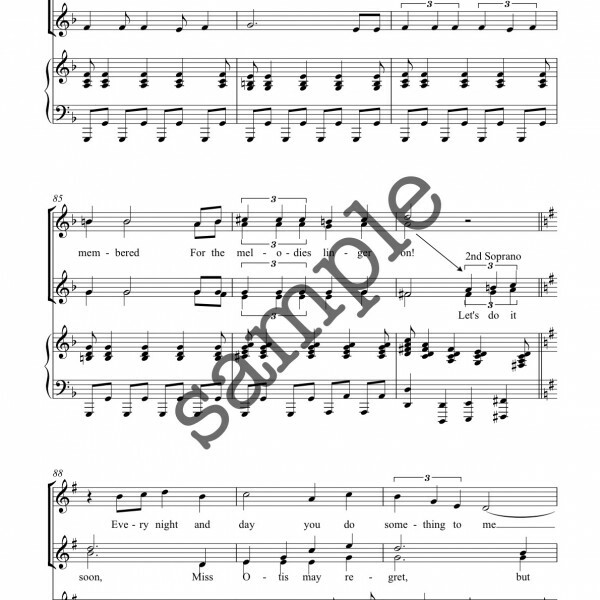 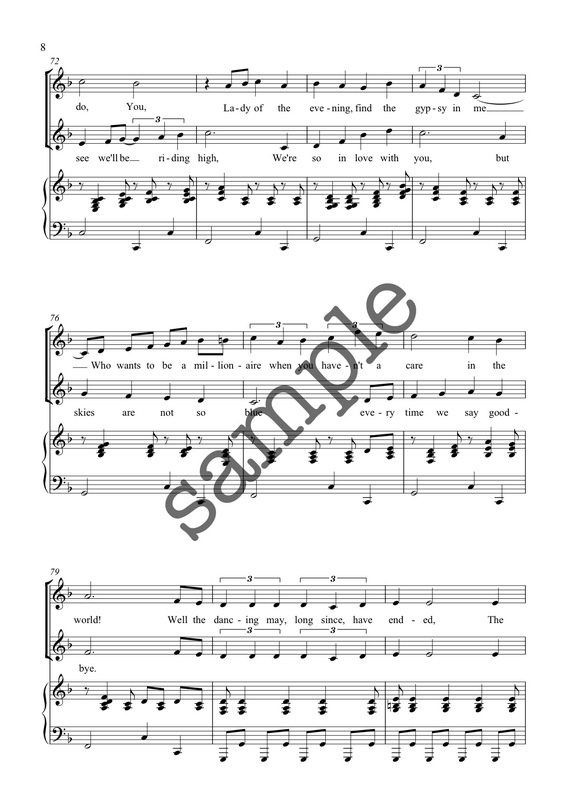 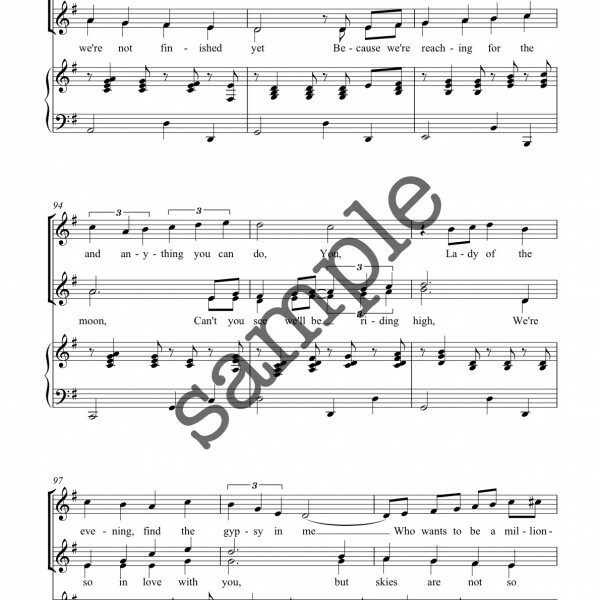 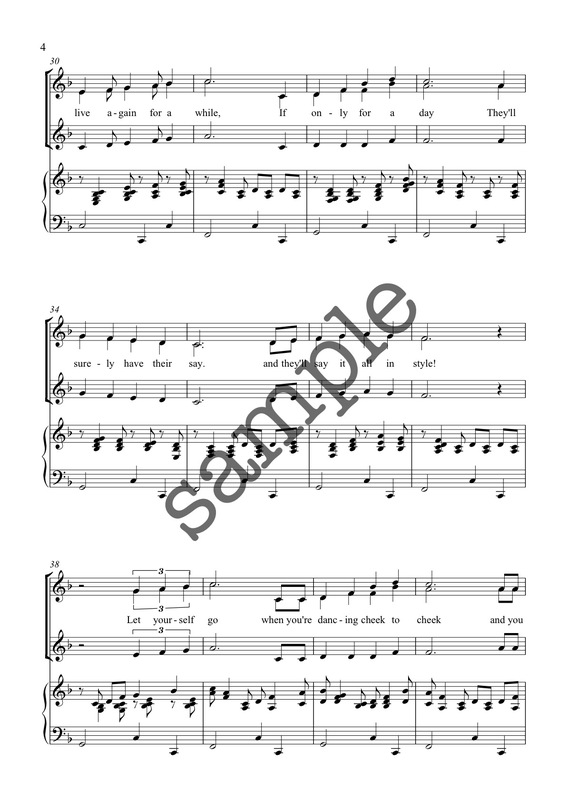 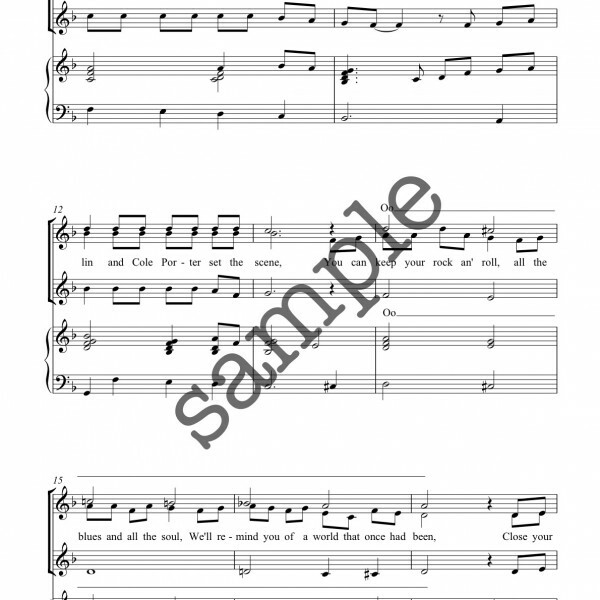 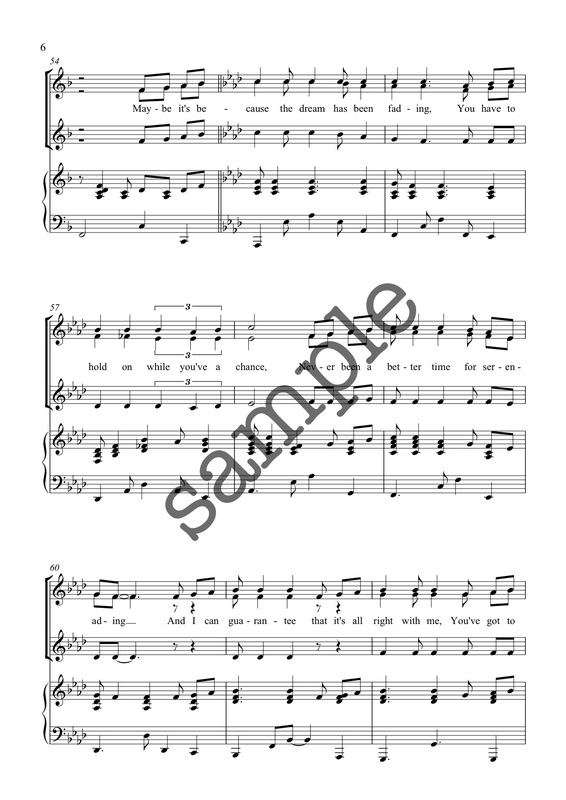 Written because there is so little written in the Great American Songbook style – here’s a song to redress the balance.